The 12-year-old primate was discovered missing by a keeper during early morning rounds on Monday, Feb 11. Zoo officials also confirm finding signs of forced entry at the habitat where ‘Kali’ lived. ‘Kali’ came to Palm Beach Zoo from Milwaukee on September 3, 2009, on a breeding recommendation. 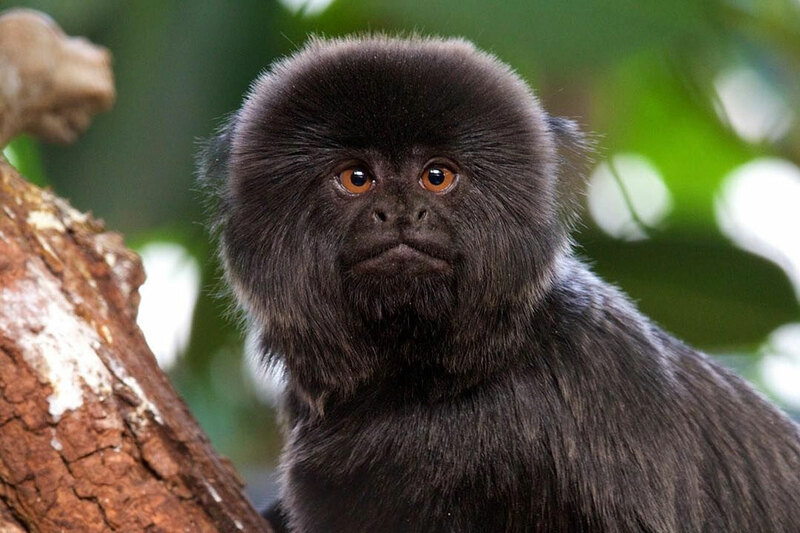 Goeldi’s monkeys, also known as callimicos, are from the Amazon region and known for their close, family ties.